I got a sneak peek yesterday at the Spring Flower Show while it was still being set up at the Buffalo and Erie County Botanical Gardens, 2655 South Park Ave., Buffalo. It’s different every year, and the meadow-like display of the spring flowers this year is delightful. The show kicks off with the Taste of Paradise, a tropical party from 6 to 9 p.m. Friday, April 4. 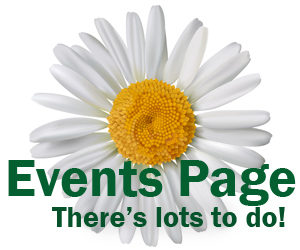 These special events are popular– it’s already sold out. 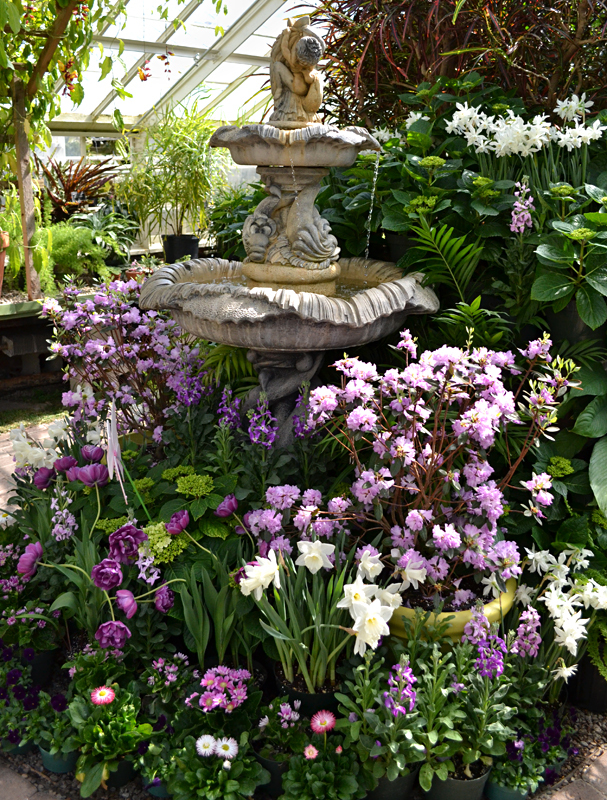 The Spring Flower Show then runs from 10 a.m.-5 p.m. daily April 5-27. Tickets will be available at the door and cost $9 for adults, $8 for seniors (ages 55 and older) and students (13 and older with ID), $5 for children ages 3-12, and free for Garden members and children under three. For the kids, the Spring Flower Show has an area called Farmer Brown’s Animals with bunnies, chicks, a lamb, goats, a donkey and more from 10 a.m.-4 p.m. daily. The Easter Bunny will also visit the Gardens from 11 a.m.-4 p.m. April 12, 13, 18 and 19. This is included in admission. There is an Easter egg hunt on April 19, but it is also sold out. That event always sells out quickly. Don’t worry, there are lots of spring flowers to see. One of my favorites is the hyacinth because its fragrance is so lovely and powerful. I noticed them as soon as I walked in and it was wonderful! There will be nine varieties of hyacinth this year. 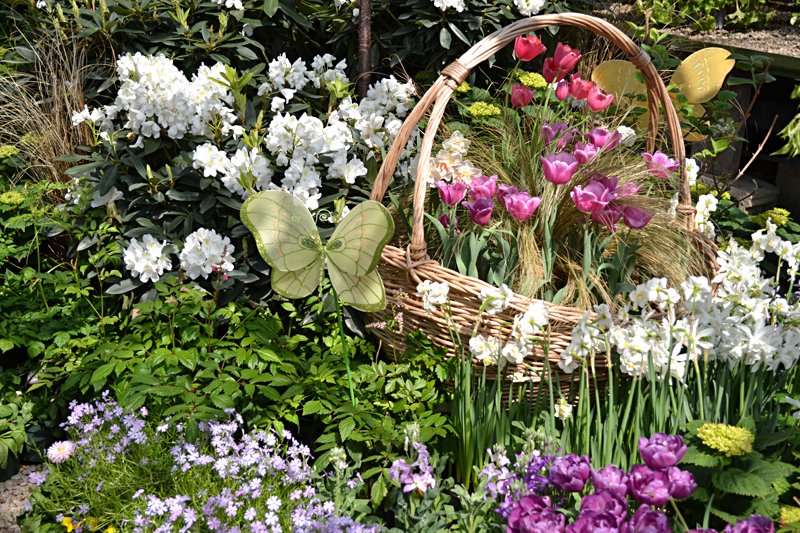 In all, the show will exhibit 10,000 plants from bulbs. While you’re being dazzled by the spring flowers, try not to overlook the permanent exhibits. For example, near the fountain pictured above is a clock vine in bloom. Just look up as you walk past the fountain– the blossoms nearly bumped my head. Thunbergia mysorensis or clock vine is native to tropical mountains in Southern India. Its attractive funnel flowers produce a large amount of nectar,which is a treat for hummingbirds. Make sure you visit the Botanical Gardens to see the spring flowers as well as the permanent exhibits. The deadline to pre-order in the Great Plant Sale at the Botanical Gardens has been extended to April 17. 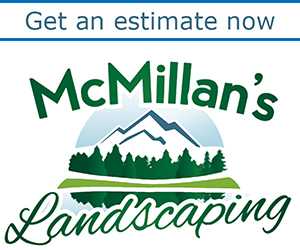 Don’t miss out– order today. 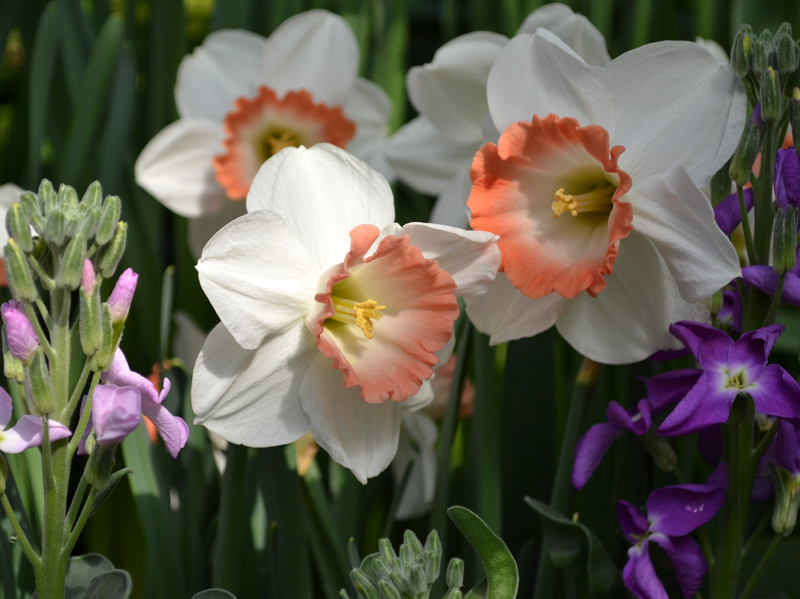 Narcissus and an abundance of other blooms will lift your spirits at the Spring Flower Show at the Buffalo and Erie County Botanical Gardens. I really have to get there to see the displays. They look lovely.